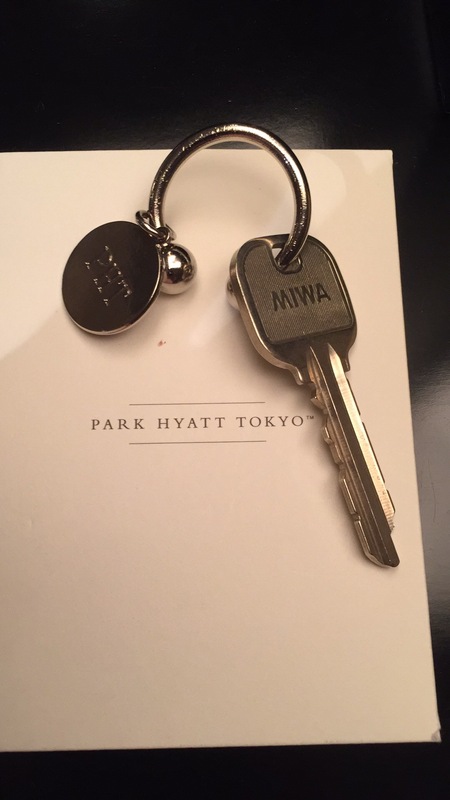 The Chase Hyatt Card keeps on paying me back! 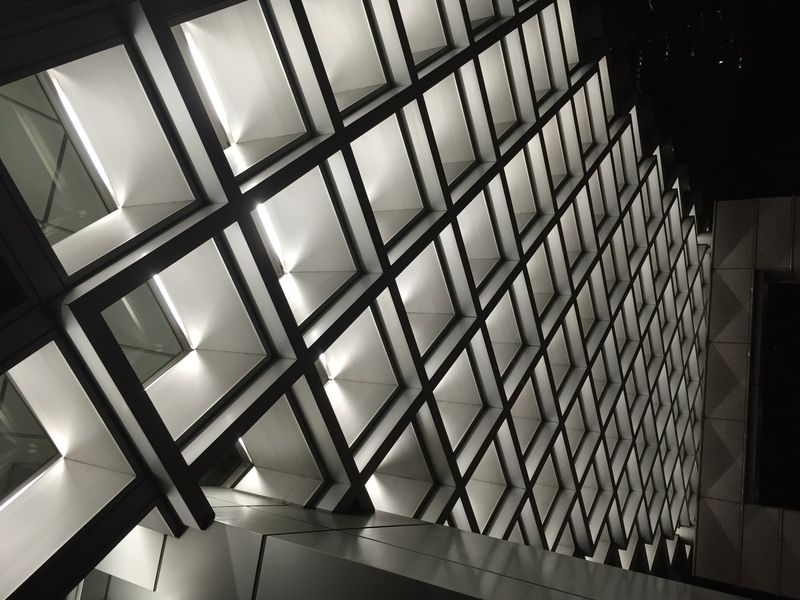 When I arrived at the Park Hyatt Last night they briskly whisked me away from the drunken throngs of Australian tourists headed to the New York Bar and Grill directly to my room where they checked me into the hotel at my own room’s desk. They gave me physical keys! 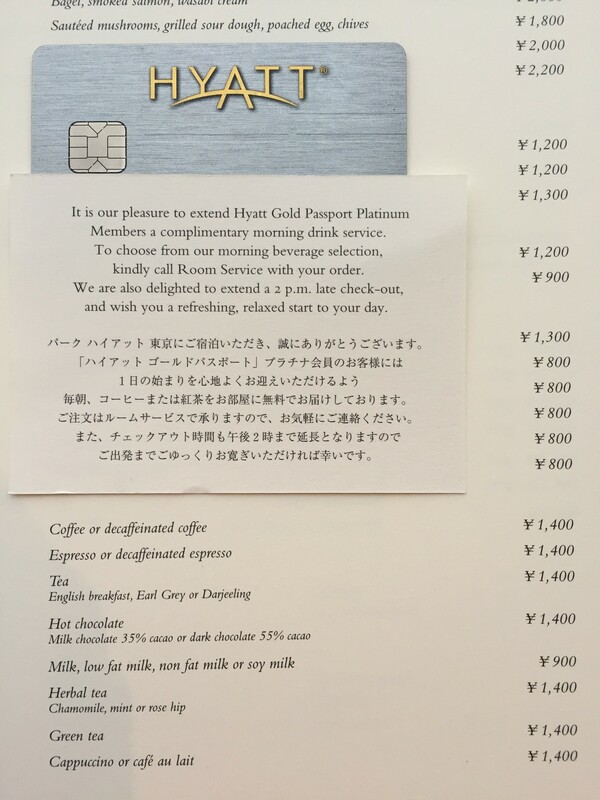 But what I was not expecting was complementary coffee Service for Platinum members of the Gold Passport rewards program. 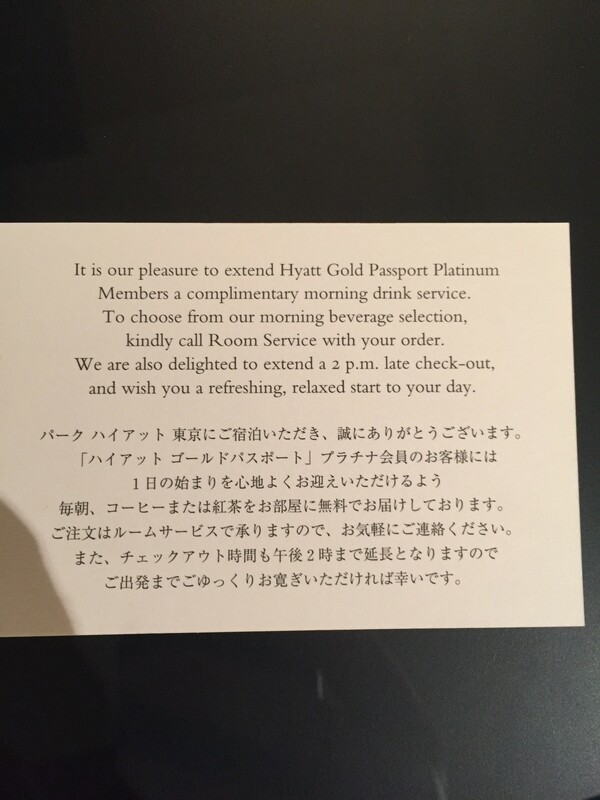 I have double platinum status (not a real category, its just platinum) one from my United Club Credit Card and one from my Chase Hyatt Card (including the two free nights I’m using for this stay). This morning I woke myself up with my bed side control for my automated blinds and called room service. They said I could order any beverage from the breakfast menu including the juices and it would be complementary. Never had the inkling to spend 1,400 yen on a cup of coffee, but I went for it since it was free! 15 mins latter a nice gentleman butler came, fitted suit, host club permed hair cut came up with our 2,800 yen worth of coffee. It came on an oval tray that only fit one table top in the room, it was certainly more impressive than the paper Starbucks cup I’m accustomed to! 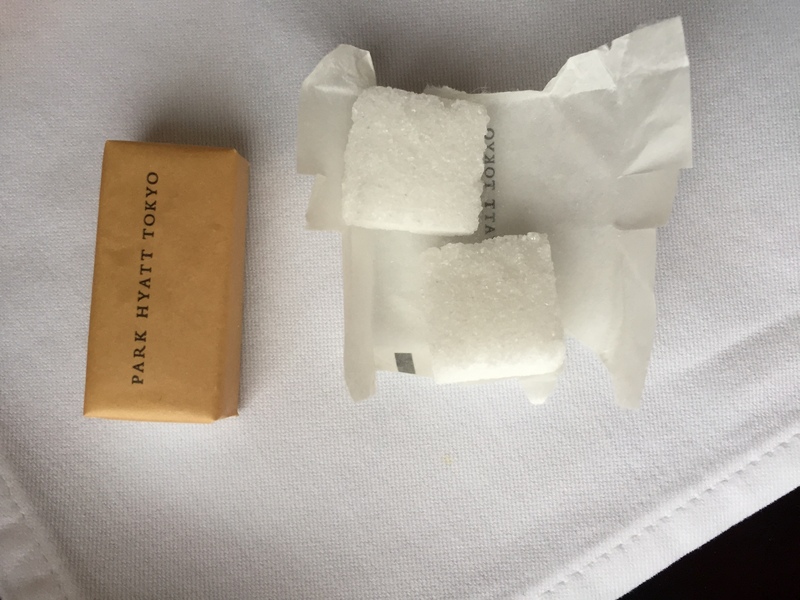 The individually wrapped sugar cubs were a bit much! 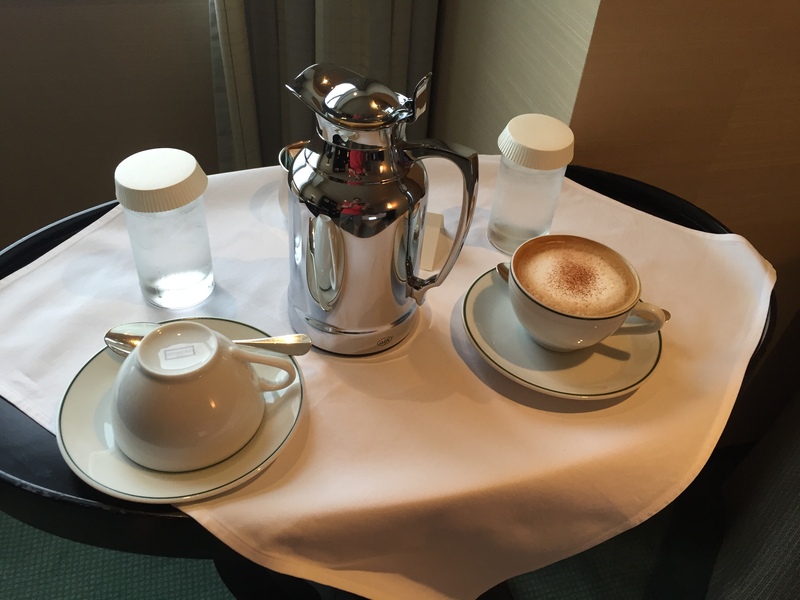 The coffee was alright, but its nice to have a butler serve it to you when you hungover.